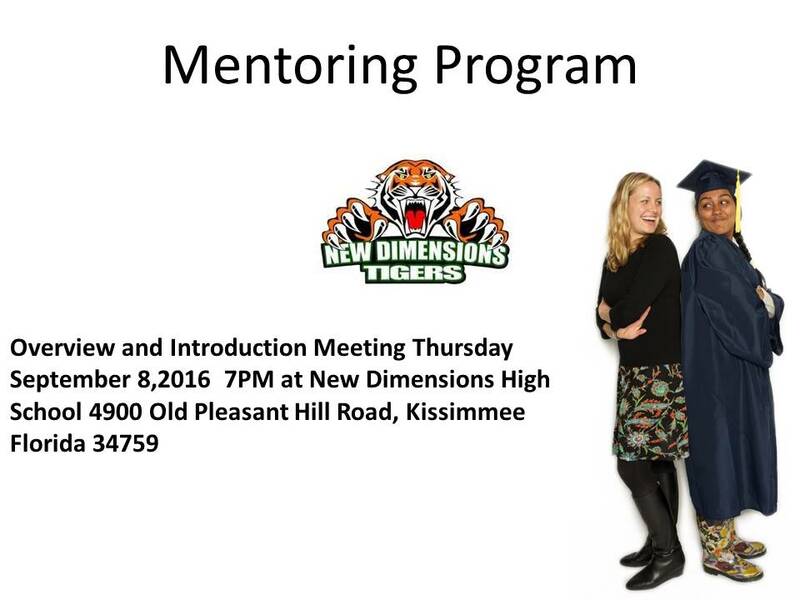 New Dimensions High School Mentoring Program Kicks Off as Big Success. First Batch of Mentors and Mentees are working together and loving it. More Mentors are needed. Anyone interested is requested to read the information below.